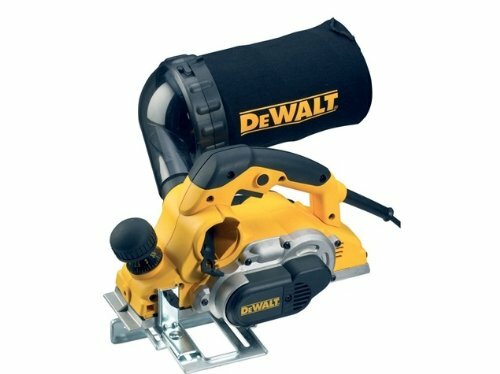 DeWalt have years of experience in planers which is reflected in a range of world class tools and attachments that enable you to implement your planer tasks and innovative ideas. All DeWalt planers feature large aluminium drums for high speed cutting, precision milled aluminium shoes, an easy to read height adjuster and a park shoe to prevent damage to the work piece and blades. These offer the professional user all the power, depth of cut and safety features needed for all applications with a smooth performance. Decades of experience, attention to detail and engineering excellence enable DeWalt to offer you a full range of orbital, random orbit and belt sanders to meet all your needs.